she completed master’s degree in Drug Regulatory Affairs(2004/2005) from the University of Bonn and later in 2010 a Masterdegree in “Public Health” at the Medical University.Director of the “Drug Policy” Directorate in the Ministry of Health (2000-2005) and had an additional experience, over 10 years, at the “Bulgarian Drug Agency (BDA) Like the first president of the National Council on Prices and Reimbursement of Medicinal Products. 2013 -2014 she created the first important steps on transparency of the procedures andstarted an EU-project-OPAC (0.7Mln BGN) for establishing of official database of the MPs.She was a consultant at the global regulatory database IDRAC of the Thompson Reuters and was establishing the Bulgarian regulatory Module form 2006-2012 and executive Director of consulting in Bulgaria Betaconsult Pharma Ltd.till 2013.Prof. Benisheva was the first President of the Bulgarian Association of Drug Information over the period 2010-2013 and member of the Bulgarian Association of Clinical Research (BACR) and of DGRA DeutscheGesellschaft for Regulatory Affairs - DGRA and of the Advisory Council Europe of the Drug Information Association (DIA) 2010-2014.
is a graduated pharmacist, as well an economist. 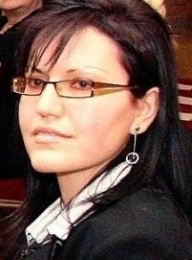 Her PhD degree is on “Drug needs and usage analysis and forecasting” and her DSc degree is on “Reform of the pharmaceutical sector in Balkan region”. Prof. Petrova is specializing health care economics at the Canterbury Business School and pharmacoeconomics. 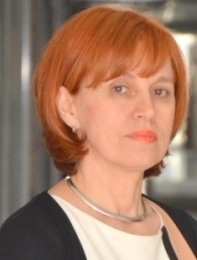 She is a lecturer at the course of “Social Pharmacy and Pharmaceutical legislation” and creator and main lecturer on “Pharmacoeconomics” at the Medical University in Sofia.Prof. Petrova is author or coauthor in more than 150 scientific articles and books. She is having 15 graduated PhD students and 250 specialists.Prof. Petrova is an invited lecturer at the University in Nantes, France, and Belgrade, Serbia, as well as in other universities in the region. She has been also working on several WHO projects as consultant on medicines policy, as well as scientific projects funded EAR, EU, ERASMUS, and National Science Fund. 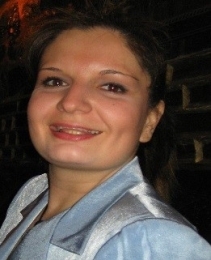 Dobriana Sidjimova graduated Sofia University in 1998 with subject Russian Philology with a Master`s degree. In 2001 she defended Master`s degree in Public Relations at the Sofia University. In 2003 she obtained Master`s degree in Health management at the Medical University of Sofia in the Faculty of Public Health. In 2005 she defended a PhD thesis. Her professional experience started as a State Expert in the PR Department of the National Health Insurance Fund. In 2006 she became an Assistant Professor at the Faculty of Public. She has more than 120 publication in Bulgarian and foreign scientific journals, 10 books and manuals and more than 50 participations in scientific meetings. 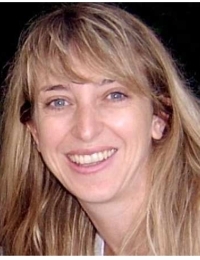 Petya Trendafilova graduated at Medical University – Sofia, Faculty of Public Health, Bulgaria in 2006 as a Master of Public Health and Healthcare Management. In 2009 defended her PhD thesis and in 2010 graduated as a Master of Business Administration with specialization in Healthcare Management at the University of National and World Economy. In 2012 completed a Specialization in Medical Pedagogy at the Faculty of Public Health. Since 2013 she is Associate Professor at the department of Medical Pedagogy, Faculty of Public Health, Medical University – Sofia.She has more than 80 publications including scientific articles, a monograph, co-author in some handbooks and number of presentations at different national and international scientific events. 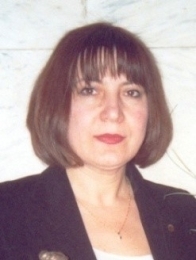 A Board member of the Bulgarian Association of Drug Information (BADI) and a member of the National Association of Health Policy and Management (NAHPM) since 2008.